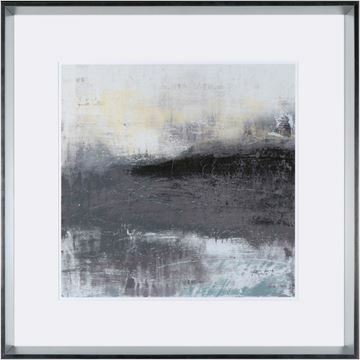 A contemporary trio of moody charcoal abstract seascapes. A contemporary trio of moody charcoal abstract seascapes. 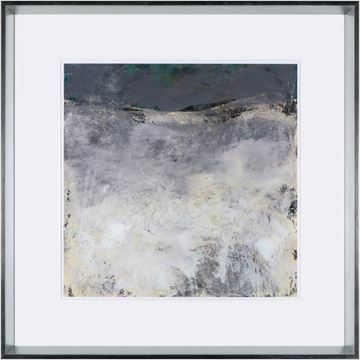 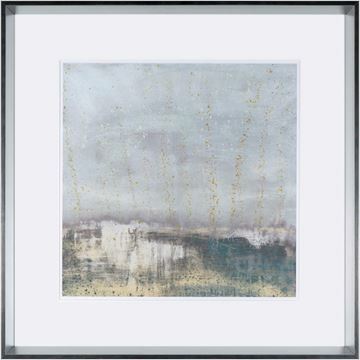 Heavily textured and layered with white matt and clean angled silver frame.